2001 OEPFC ARGENTINA: Elvis Meets The Beatles: Anticipo 25 Años Elvis Shop!!! 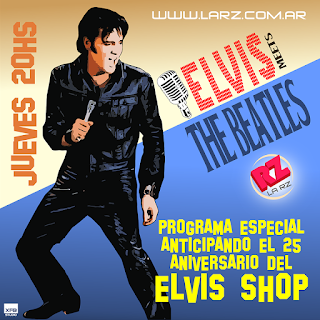 Elvis Meets The Beatles: Anticipo 25 Años Elvis Shop!! !